Hello and welcome to exampundit. 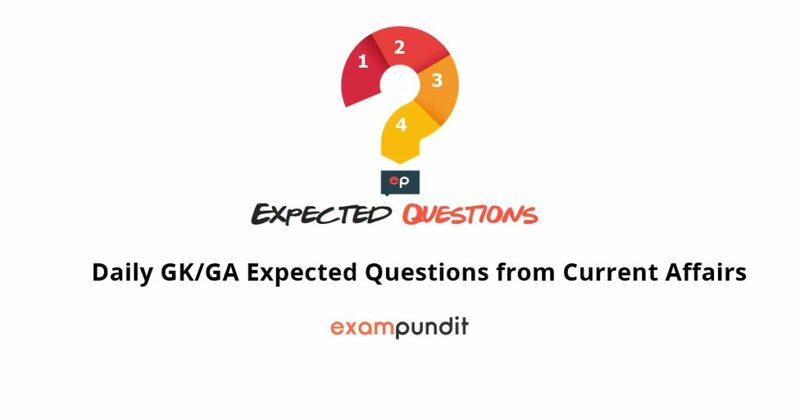 Here are the Daily GK/GA Expected Questions from Current Affairs – 13-14 May 2018. These are important for the upcoming SBI PO 2018 and SBI Clerk 2018.